Do you run into various hair problems every day and feel yourself ill-equipped to handle these situations? 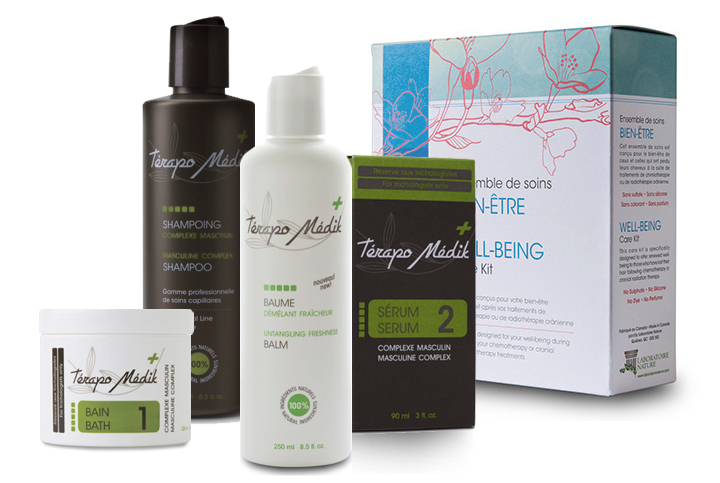 The various ailments and infections of the scalp call for specific treatments, for which the Térapo Médik series of products are highly recommended. Using this professional series of products obligatorily requires an adequate training in trichology, which our professional staff at Laboratoire Nature can provide. 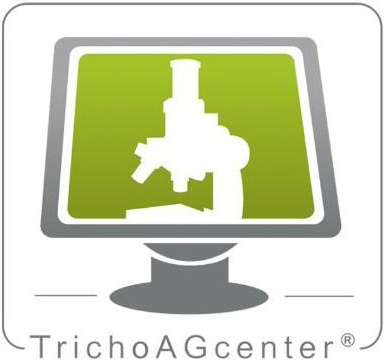 This training will enable you to deepen your knowledge and propose appropriate treatments and products. In this way, you will be able to stand out from the competition. In today’s competitive environment, if a salon wishes to stay in business, it has to create an alliance with a partner that offers help rather than promises, and delivers results rather than excuses. 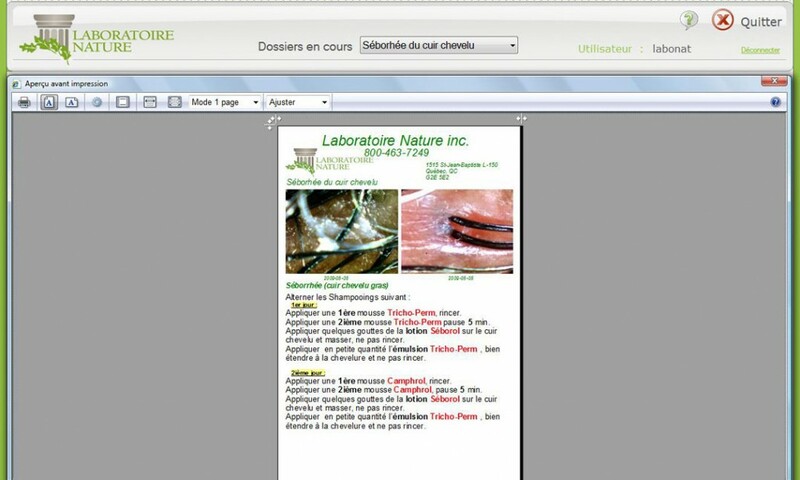 Laboratoire Nature now offers you a new tool to improve and facilitate the recommendations you make to your clients: a software program that helps the trichologist to recommend the appropriate care and products suited to each client’s needs. This software was developed here in Québec, in collaboration with Analyse Capillaire Plus and hair care professionals, in order to put at your disposal a powerful and easy-to-use software tool. Developped even here in Quebec! 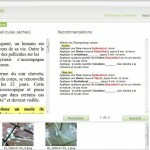 Enables the hair care professional to compare his client’s photos with a photo bank that illustrates various ailments. 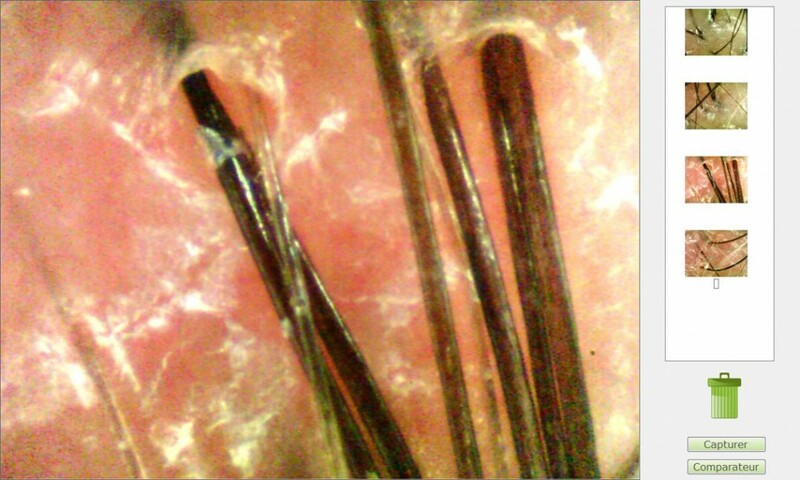 This comparison allows him to confirm the capillary ailment or problem that he is faced with. 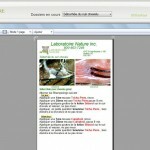 Summary descriptions for each ailment as well as pre-established recommendations (see Personalised Fiche) facilitate the hair care professional’s work. In this mode, the hair care professional can display full-size photos of his client’s scalp. He can also delete or add other photos, as needed (10 photos maximum per analysis). 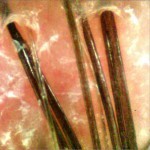 This part of the software contains information on various ailments of the scalp, and this easy-to-use reference is a continuing education tool for the hair care professional. This Client Sheet, printed in the format of a quality 4×6 inch photo, is given to the client. The Client Sheet contains all the products the hair care professional recommended to the client, in view of the ailments that the professional noted during the consultation. Each ailment is matched with one or more pre-formulated recommendations. 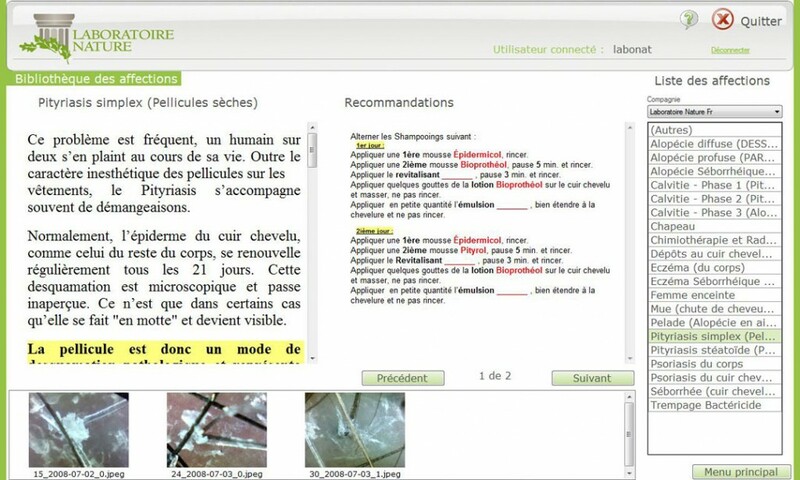 Pour plus d’information sur le logiciel, vous pouvez visionner cette vidéo en lien avec la Trichologie.